This fall we are going to great lengths with the sleeveless vest. Case in point are just two of the versions featured in stores for this season. 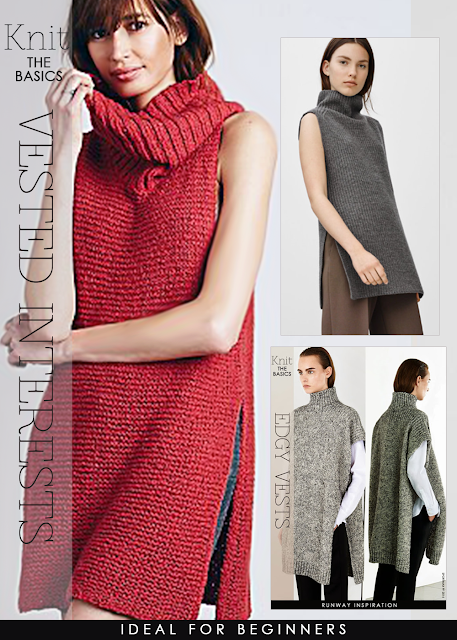 A slight twist on the traditional style vest is the turtleneck style, worn sleeveless and open at the sides. 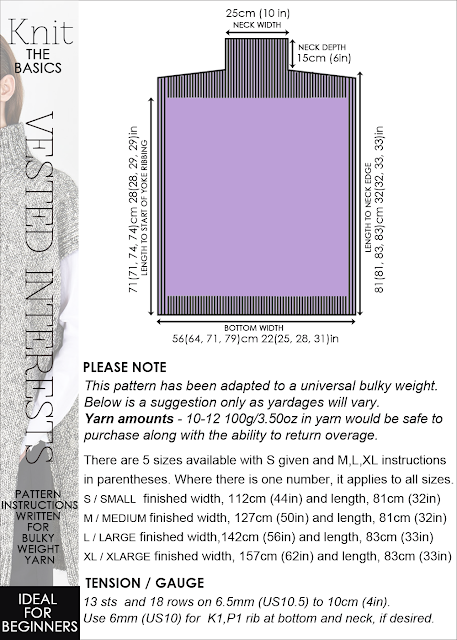 Due to the popularity of a past post Edgy vests , I am featuring pattern instructions adapted for this style in bulky weight yarn. 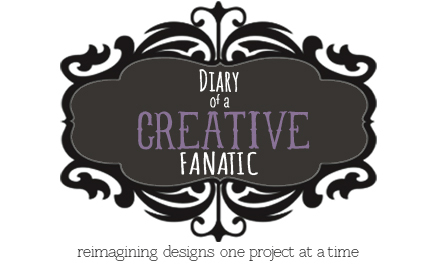 Front and back are alike to make it an easy, quick project. If you like the idea of a looser cowl neck, work the rib for the neck with larger size needles to spread the rib and make the collar long enough to curl. Another option would be to finish the garment in a boat neck style by omitting the neck. 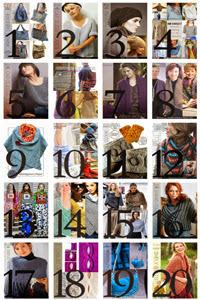 There are so many beautiful yarns for this season, you'll want to knit more than one. 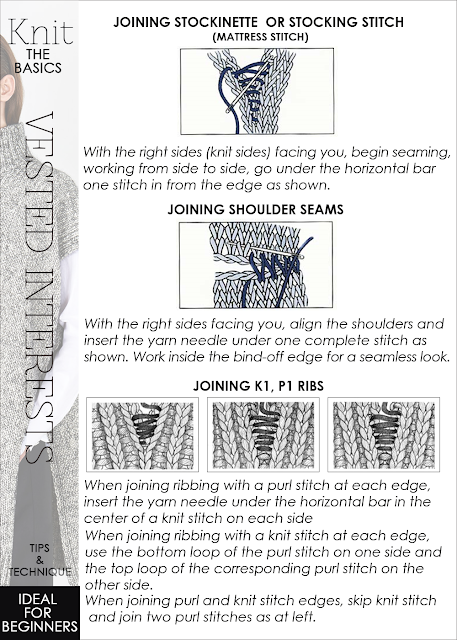 Read further for schematics, pattern instructions, helpful tips and videos on finishing that garment perfectly.